They say never look at reviews of your own writing. It’s like a vampire trying to gander at her reflection in the mirror. Why bother? they say. But that little narcissist in all of us, that peeping Tom or Tina, often urges action louder than the sleeping Sam or Samantha has ever spoken. Sam or Samantha can go to hell. I want to know what people think. Then you see a bad review and you want a stiff drink. And you want to take that reviewer out back and get their face familiar with your knuckles. Some bad reviews are better than others, but it’s never a good idea to let them get the best of you. Coming from a background in journalism, I remember days full of criticism, some of it pretty nasty. It felt like spears heaped on your back. There are days when you hear praise too, when you win an award, and when you feel all flowery inside. That’s when you know you are doing the best you can. If you love doing it, keep on churning it out. Just as they say the best way to sell books is to keep writing new ones, the best way to ignore critics is to do just that. Ignore them. Ignore them all to hell. I recently took a peep at my Amazon author page. I keep thinking I should just leave it alone, but I probably won’t. I want to change the picture, try to change the order of the books, make sure the links go where I want them to go, regular old narcissistic author stuff. But then I thought I’d peek at a couple of my books to see how the reviews were coming along. 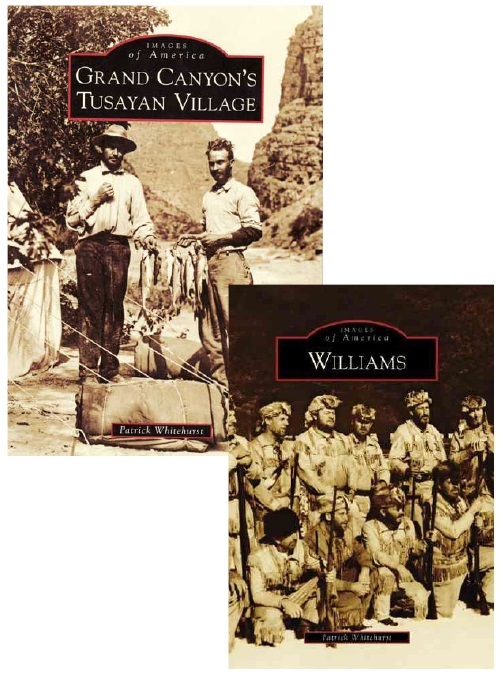 Usually there aren’t new ones, but I did see one for my book “Grand Canyon’s Tusayan Village.” The review was written by “Arizona,” similar to “old west guy,” who wrote a bad review for my book “Williams.” It was pretty harsh. And I disagree with Arizona’s assessment. Some authors would like anonymous reviewers to, at the very least, leave their real names so they can perhaps reach out to talk with the person wronged by the book. A fake name just insulates the attacker, some think. But I’m okay with it. 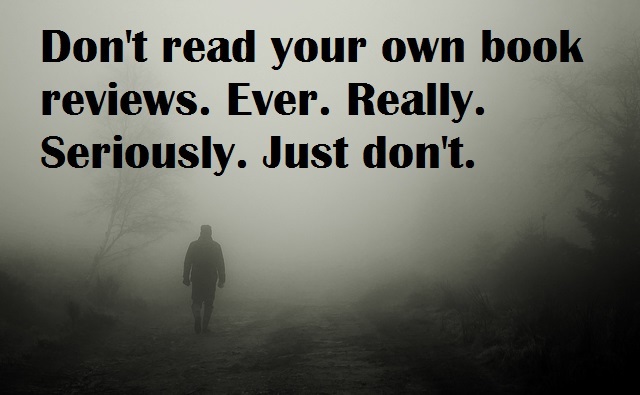 Some people will not like a book no matter how many other people love it. Some people will not understand a book despite the fact others get it. It’s all fine. They say you can’t please everyone all of the time. We’ve all heard that nugget. Look at the original Star Wars. Fans dig the unaltered version more than they do the enhanced versions out there now – complete with additional scenes and computer generated alterations. Some fans (or at least Star Wars creator George Lucas) like the newer version better. And a book on the small community outside of Grand Canyon is just like Star Wars. Totally. Those of you who’ve ever lived around there know what I mean. I’m glad Arizona and old west guy pulled up to my books and spent the time writing a little something for the world to see. After all, as the author of those books, that’s all I’m doing too, writing a little something. And I’ll keep writing, with or without Arizona’s blessing, but probably with a stiff drink. You’re a bigger man than I. Non-writers make the worst critics. Sigh. I do sigh when I read them. But then I try act all enlightened about it and stuff. Right on! You rock the enlightenment scene! I should have three eyes or something. Well you are a parent, there’s probably one in the back of your head somewhere. It’s probably full of eye gunk. Yeah. It’s usually a good practice to have regular maintenance done on that parental eye to keep it free of gunk. Maybe a colored lens would look cool too, like purple. Yeah. With a one-eyed sunglass.